From young startups to the online travel giants, a lot of promises have been made in the hospitality industry. We often talk about how the shift towards online will redefine the hospitality industry and many startups have showcased the same globally. However, the challenges still continue to exist at the bottom of the chain, especially on our side of the globe. 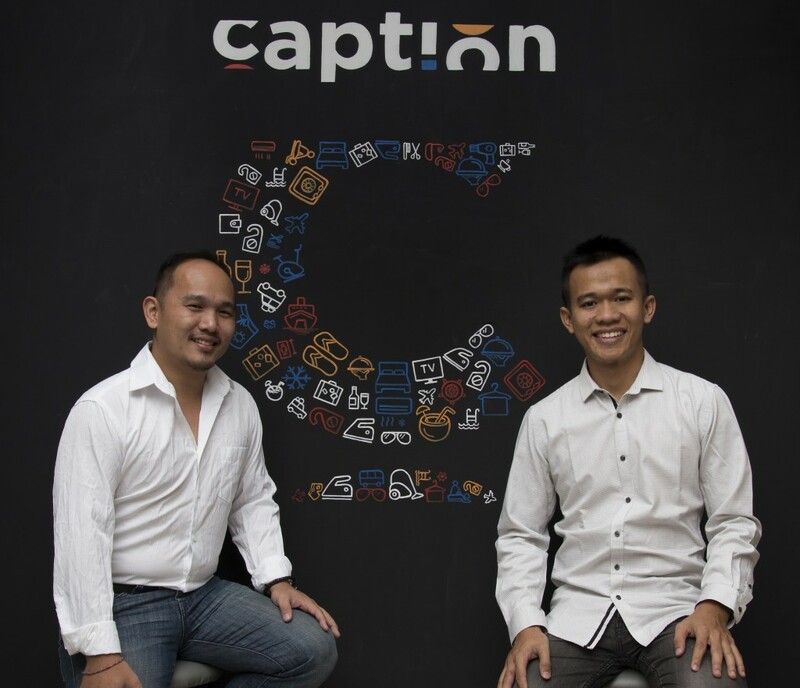 The team at Caption Hospitality started off trying to build an OTA for South East Asia region with a focus on the boutique hotel category. The initial business development was focussed on Singapore but when they started testing the model in some developing countries like Indonesia and Thailand, they realised that the problem is much bigger than what they were trying to address. They took a brief pivot towards a meta search model focusing on Thailand but couldn’t take it very far back then. By that time, the likes of OYO Rooms, ZO Rooms and many more were starting to pop up all over and the problem they were promising to address was visible in many other developing countries. The team had learned from the past experiences that they shouldn’t be tempted by a hyped idea so they considered validating the same and decided to address the problem from its root. The biggest problem was that a huge fraction of the individual properties were still operating on manual processes. Hoteliers were manually updating inventories through OTA extranets and some were even managing check-ins on pen and paper. There are plenty of solutions available for hotels so that they can change it but things were quite different in the real world, especially with the lower end of the spectrum. The duo behind Caption Hospitality, Larry Chua and Budi Santoso spent time in identifying the key problems to create a product that eliminates the ground level problems. Larry has been in the travel industry for over a decade carrying experience of working with notable startups like Ensogo, Livingsocial and Deal.com.sg. He is also a motorsport enthusiast and has competed in F1 H2O Nations Cup Powerboat race in 2011 representing Singapore. Budi has been one of the top engineers graduating from the acclaimed Nanyang Technological University and has spent close to seven years with Marvell before stepping into travel space. After spending close to four months surveying various hotel properties and interviewing hoteliers, they identified various hurdles. The existing solutions for budget hotel properties were too expensive for most hoteliers. On top of that, these solutions were designed considering ideal connectivity situations which wasn’t the case everywhere in developing markets. To further add to the woes, most of them required a certain level of technical expertise which meant that the lower tier hotel staff wasn’t able to operate them. Adding to all this was the fact that the hoteliers were lacking the skills required to compete or even be visible in the highly competitive online travel space. The solution? CRONO. It is an end-to-end solution for hotels that don’t require complicated modules such as managing F&B, Spas etc. In simple words, a solution to allow budget hotels to easily manage the inventory and focus on other important aspects of running a hotel business. This is more relevant now than ever before because the modern traveller doesn’t want to spend any time at the front desk. The friction at front desk puts off the customer. The founders have extensively researched the market looping in the feedback of potential customers and specifically addressing their pain points. That is why, apart from offering solutions for streamlining operations, they also help them boost their online presence and make the most of it. Multiple properties in Tier 2 cities are using and testing CRONO in Indonesia. The team is also in the process of signing five year management contract with some other properties in Indonesia. Recently they also announced a partnership with eRevMax, leading hotel distribution technology provider, to offer automated channel management and reservation delivery to the hotel partners. With CRONO, Caption Hospitality is looking to get rid of inefficiencies in operations of budget hotels, which will allow them to serve their guests better, eventually giving long term gains. You can find more details at www.captionhospitality.com.